What is Kintsugi you ask? A way to repair broken dreams we answer. 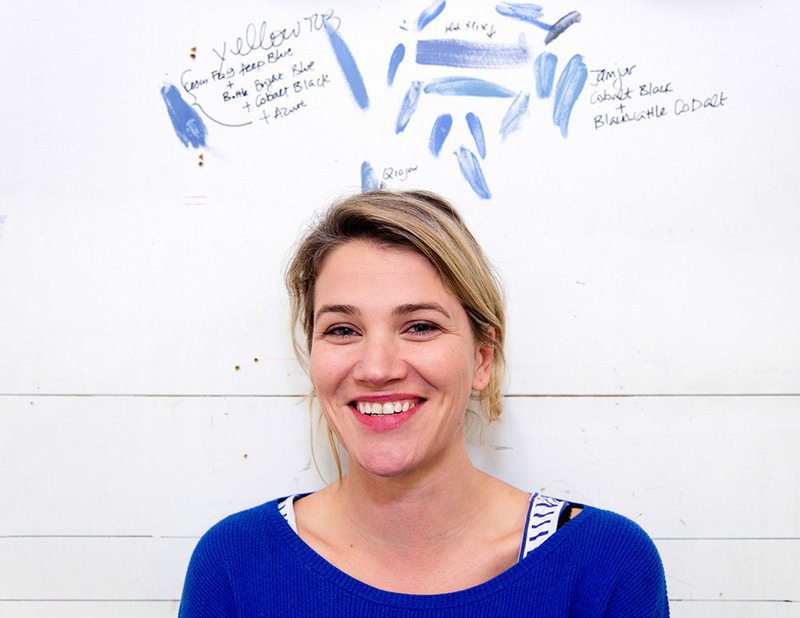 If you have ever broken a treasured ceramic object this workshop is for you. Learn the art of Kintsugi – a Japanese technique for repairing smashed or chipped pottery where the damage is celebrated as a part of the object’s history rather than disguised. 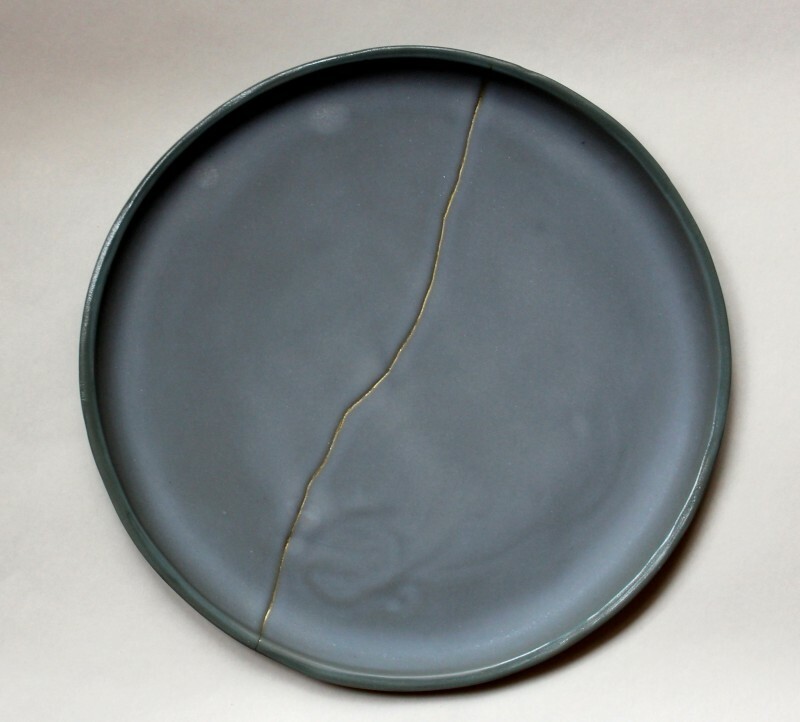 Bring along broken items from home to work on and repair using a Kintsugi kit created by ceramicist, Naomi Taplin.
? All the pieces from a broken ceramic object. This is not essential as Naomi will bring pieces for repair too.